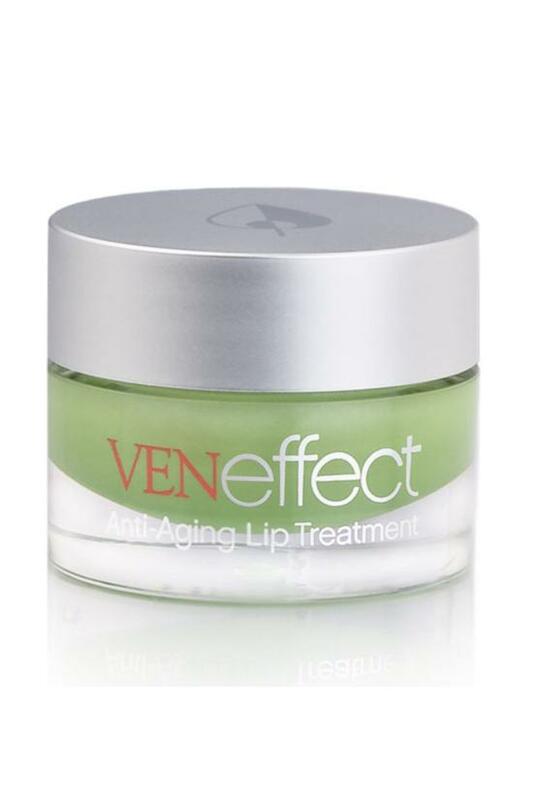 This delicate, yet powerful lip treatment, with the VENeffect advanced phytoestrogen technology, visibly reduces the appearance of vertical lines, as its deeply hydrating and protective formula smoothes, softens and plumps. 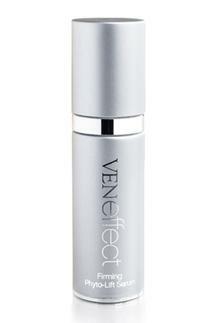 Smooth onto and around the lip area morning and night. 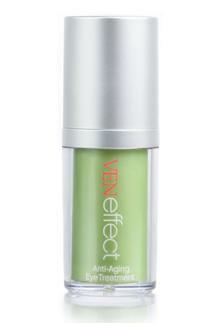 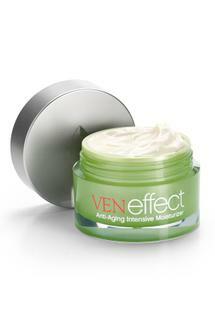 Reapply as needed throughout the day to enhance moisture and fullness. 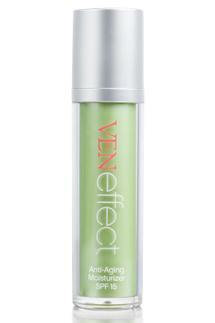 Does not interfere with lip color and reduces lipstick bleed. 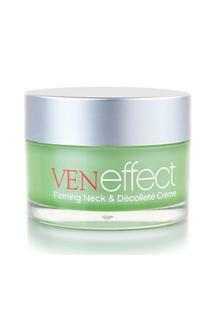 Water (Aqua), Glycerin, Ricinus Communis (Castor) Seed Oil, Isononyl Isononanoate, Petrolatum, Paraffin, Resveratrol, Flavor (Aroma), Sorbitol, Arachidyl Alcohol, Cetearyl Alcohol, Cetearyl Glucoside, Polyacrylate-13, Dimethicone, Vitis Vinifera (Grape) Seed Extract, Trifolium Pratense (Red Clover) Flower Extract, Glycine Soja (Soybean) Seed Extract, Citrus Grandis (Grapefruit) Seed Extract, Soy Isoflavones, Leuconostoc/Radish Root Ferment Filtrate, Palmitoyl Tripeptide-38, Phyllanthus Emblica Fruit Extract, Arachidyl Glucoside, Behenyl Alcohol, Butylene Glycol, Cetearyl Ethylhexanoate, Disodium EDTA, Polyisobutene, Polysorbate 20, Polysorbate 60, Portulaca Pilosa Extract, Potassium Sorbate, Sorbitan Isostearate, Stevia Rebaudiana Extract, Sucrose Cocoate, Tocopheryl Acetate (Vitamin E) VENeffect products are hypoallergenic, non-comedogenic, fragrance free and paraben free.